Our goal at Smart Home Choice is to educate you so that you can make the best decision for you and your family. Rent to Own is not for everyone, however, if you have decided that Rent to Own is right for you, Smart Home Choice is here to help you acquire the perfect home that suits your needs. Having bad credit can really cause you headaches and grief especially when you’re seeking credit or looking to start your path into home ownership. So for any who have not heard of our story, we have been there too!! We understand exactly how you feel if you currently have bad credit today. There is nothing worst then going to the bank and seeking credit to be turned down because you had a small hiccup in your credit score. I have seen where families or individuals have had great credit scores for 30 plus years to only have a spouse lose his/her job for a few months. They get right back on the horse, however, everything they have done up until that point is now based on a beacon score number. That number now sums up your whole entire life. Instead of looking at the whole picture, they look at that small bump in the road. I would have written the rules a bit differently on this but, I did not have input when they wrote the rules, so we will have work with what we have. 1. Start working on restoring your credit and wait until your score improves, which could take you a few years to complete than go out and purchase your home. 2. Look for a good Rent to Own Company that can assist you into Home Ownership today and allow you the time you need to restore your credit. The good thing with Rent to Own is….. Qualification restrictions simply do not exist!! As long as you have the required income you be approved based on the discretion of the Rent to Own Company. The most important thing to do when you are shopping around for the Rent to Own Company you decide to go with is making sure they reputable and that they sincerely want to help you to home ownership. So bad credit is not the end of the world, there are different options out there for you and if you are tired of renting, Rent to Own is a great option if you can not purchase your own home today. The reason that you are able to move into a Rent to Own home with bad credit is during your term (usually 3 years), you are able to work on restoring your credit while you are in your home today. Typically after bankruptcy or a consumer proposal, it takes approx. 3 years to restore your credit. If you are currently in a proposal or a bankruptcy today, you can either wait until you’ve been discharged or at the end of the 3-year term, ask to extend the agreement for another year. 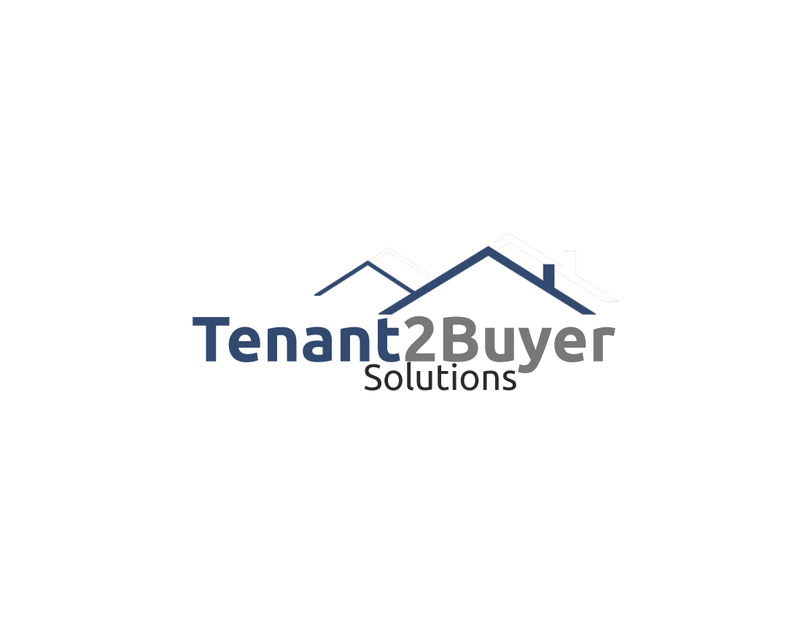 As long as you’ve been paying on time and have been great tenants, this is typically never an issue. So find out first before you sign. 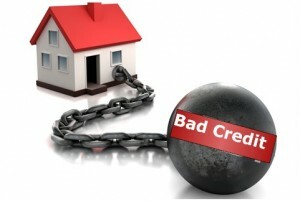 So bad credit is not the end of the world. There are more and more families that are finding themselves in this kind of situation than in previous years. So if you are looking to start your path to home ownership now, Rent to Own may be a great option for you and your family. Remember, please do your homework and do not be afraid to ask the tough questions. If a Rent to Own company truly wants to help you to home ownership, they should have no problems answering the hard questions. Since Darlene and I have been there, we know what it feels like and we are committed to helping as many families that deserve the help one home at a time.